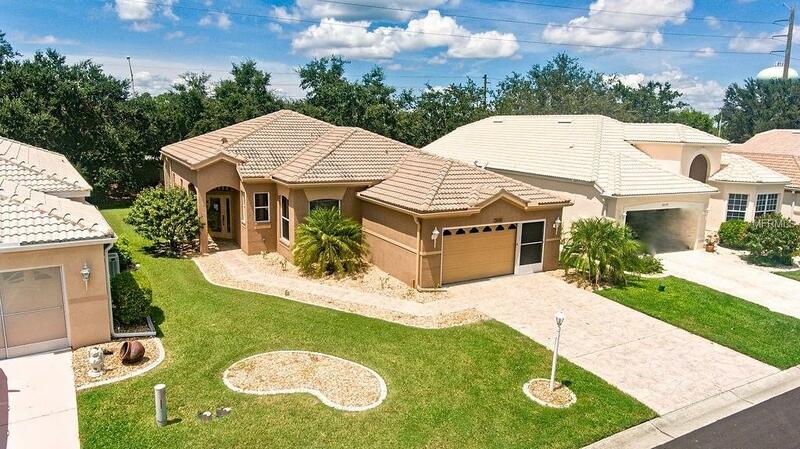 TURNKEY FURNISHED Move-In Ready Home is Ready for It's New Owner! 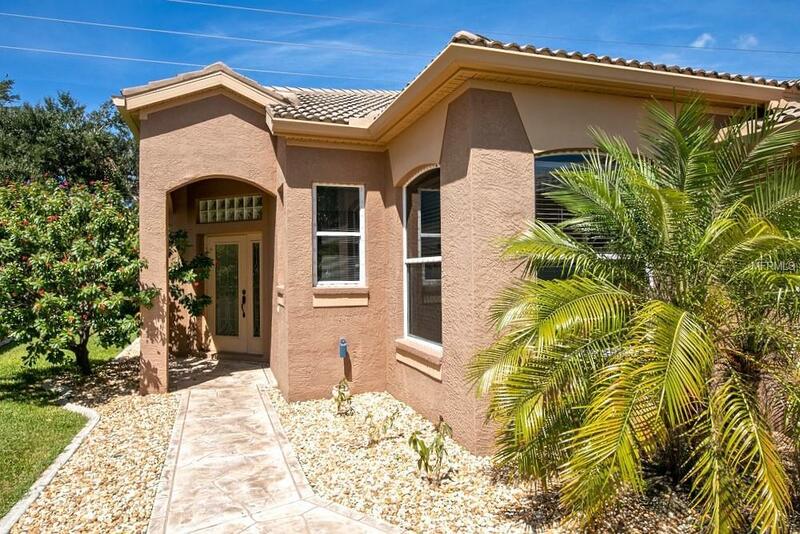 The Interior has been Freshly Painted with Upgraded Satin Finish, (Summer 2018), New Carpet, New GE Washer & Dryer installed, New Landscaping including Palm Trees, and tastefully decorated with a neutral color palate, this Adorable Home is Picture Perfect! All New Blinds and Window Treatments too. 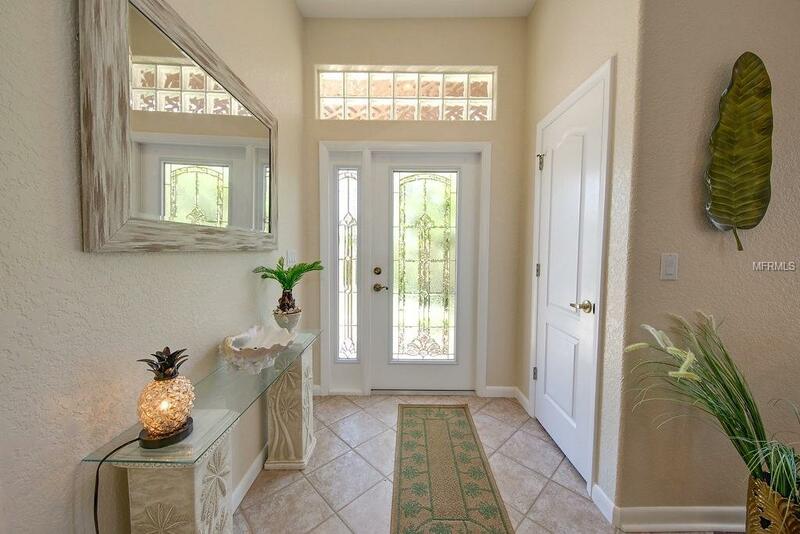 A Bright and Open Covered Lanai brings the Sunshine in for a Cheery, Welcoming Atmosphere. Lanai can easily be converted to an All-Seasons Room, as air-conditioning ducts service the Lanai, adding 247 sq ft of possible Living Space for a total of 1905 sq ft. The possibilities are endless! The Master Bedroom leads to the Master Bath with Dual Sinks and a Spacious Shower, plus an Over-Sized Master Bedroom Closet. Everything is here for you, just bring your toothbrush! 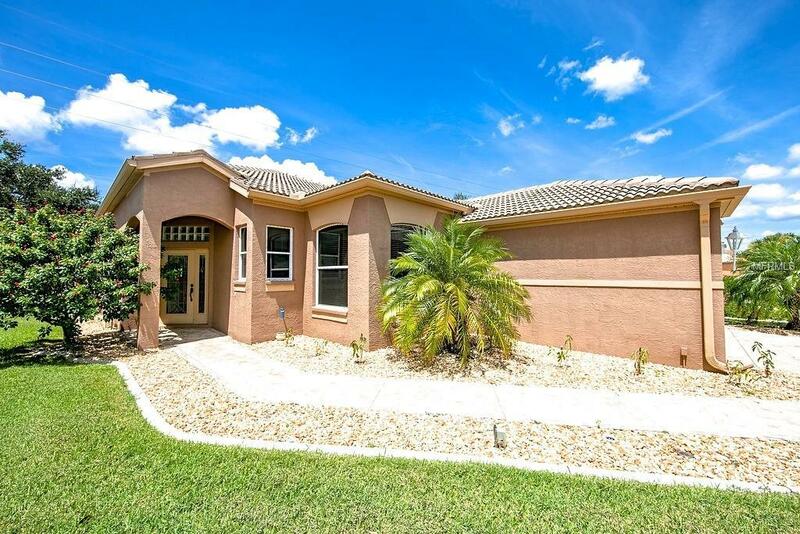 Seminole Lakes has a very low HOA Fee of $125 per month, making this Golf Club Community extremely attractive and affordable. Guard-Gated Community, Heated Community Pool, Clubhouse, Fitness Center, Tennis Courts, Bocce Ball and an 18-Hole Golf Course with "optional" membership complete the picture. All that is missing is You! Call for your appointment today.